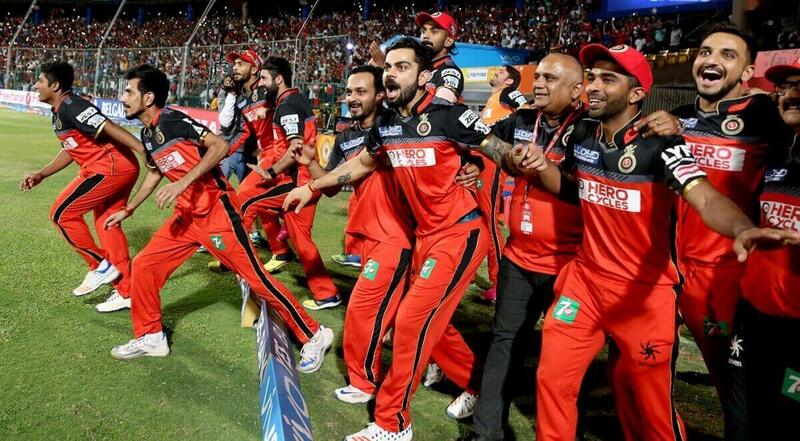 he IPL is at its halfway mark, but Royal Challengers Bangalore are yet to find their rhythm. After losing five of their seven matches, they have an uphill task — though not an impossible one — of qualifiyng for the playoffs. They will need to treat all their upcoming matches as a virtual knockout game, starting from Tuesday when they meet Mumbai Indians. Their opponents are also in a similar position, with five losses and two wins, and only net run rate differentiate the two teams in the table. Mumbai have been unfortunate on some counts, losing a few close matches. Bangalore, on the other hand, have been found wanting many a time.Virat Kohli’s unit has been let down in all departments, especially their bowling. Their batting has been too dependent on Kohli and AB de Villiers, who missed their last match against Kolkata Knight Riders on Sunday due to viral fever. Their fielding too might have cost them two points. Great teams are often characterised by how they bounce back from losses. Challengers have the ammunition, and on their day can blank out teams; a rare sight this season.History, though, does not support the Chinnaswamy Men against Mumbai, considering that they have lost seven out of their last ten head-to-heads. Rohit Sharma and his men have the history of being late starters in the event, as evidenced by their third successful title run last year. Their new opener Suryakumar Yadav, though, is not reading much into it.